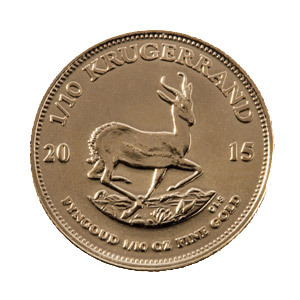 The Krugerrand requires no introduction. 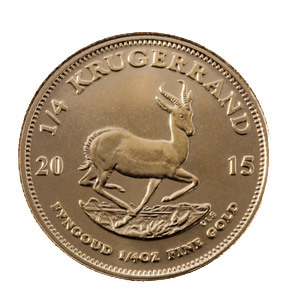 It was the first production bullion coins manufactured, and it remains by far the most popular and trusted brand on the gold market. 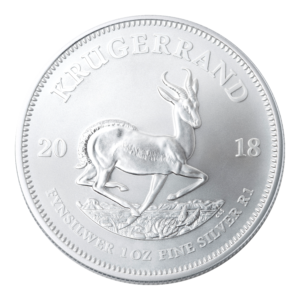 Silver-sphere Trading has been granted dealership status by the Rand Refinery, which means that you can shop with full confidence. 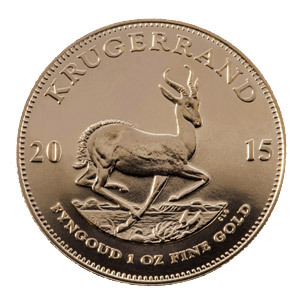 Please note: Due to the very volatile nature of the gold market, prices are subject to change without notification. 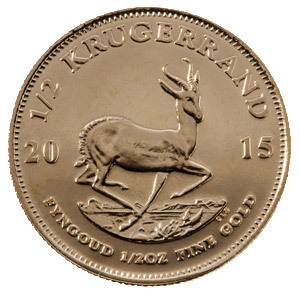 Final pricing on orders of 5 or more ounces can only be confirmed once the funds have been deposited into our account and the next fix has been issued by the Rand Refinery (at 9:00 or 12:00 daily).